In this visualization, all observations of class 0 are black and observations of class 1 are light gray. 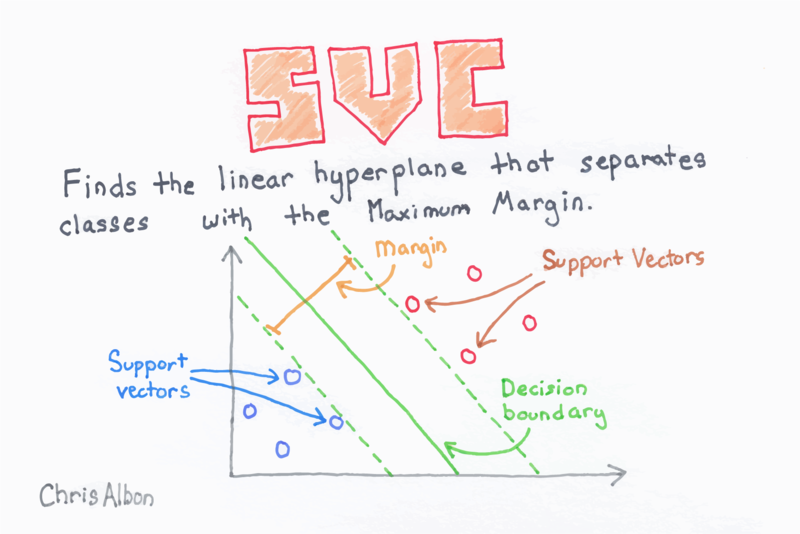 The hyperplane is the decision-boundary deciding how new observations are classified. Specifically, any observation above the line will by classified as class 0 while any observation below the line will be classified as class 1.